With plenty of personality packed into the fifty-one homes available, Midtown Grove is a boutique community located in the heart of Houston. Perfectly blending a modern design with a relaxed atmosphere, every aspect of the intimate community feels comfortable. Kick back and relax in your pet-friendly home, or chat with neighbors in the resident clubhouse. 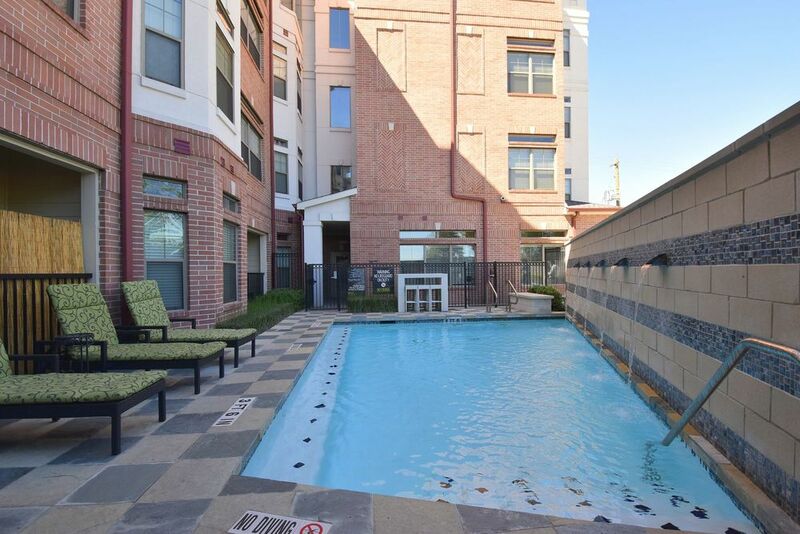 Conveniently located near The Shops at Houston Center and Rice Village, residents are within minutes of the city’s premier shops, restaurants and nightlife. 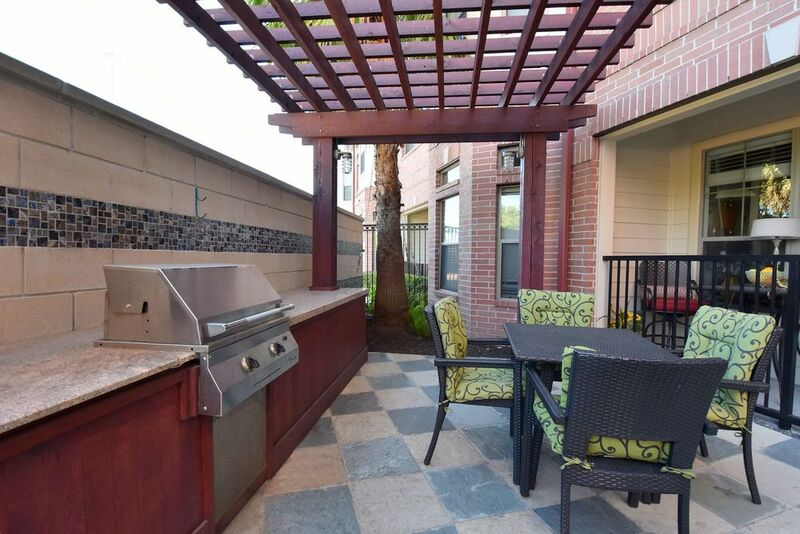 Discover why Midtown Grove is the perfect place to call home. Contact a leasing professional for more information. 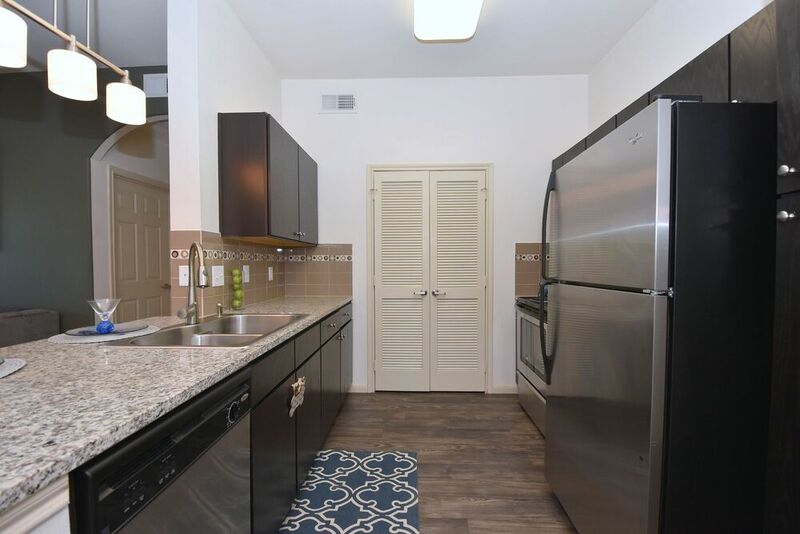 From the high sheen of the granite countertops to the Texas-sized walk-in laundry room, Midtown Grove’s one and two bedroom floor plans accommodate your every need. 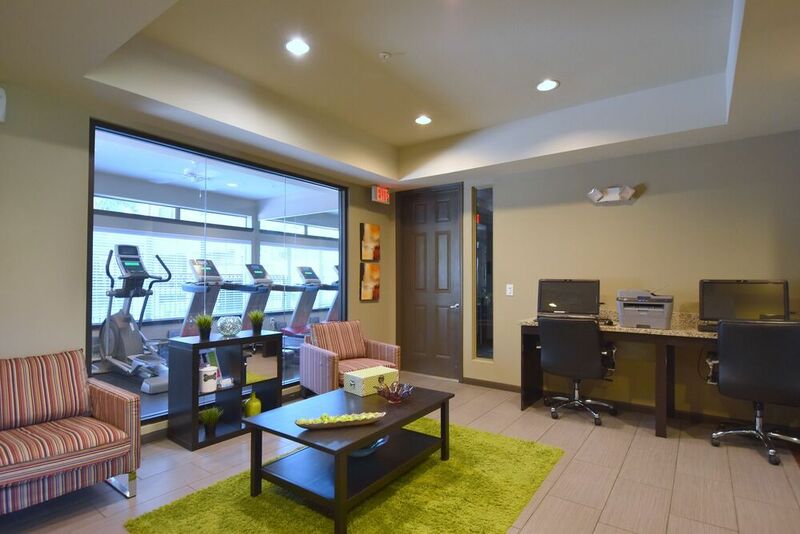 Take a closer look at each layout’s luxurious details and comfortable atmosphere. 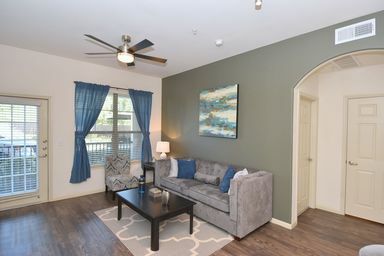 Among the bustling streets of Houston, Midtown Grove offers pet-friendly apartments for lease. Trendy homes, luxury amenities and resident events create an outstanding boutique community. With easy access to downtown and the Texas Medical Center, residents are a short distance from top employers, universities and more. Call today for short- and long-term leasing information. At the intersection of the South and Southwest Freeways, Midtown Grove’s prime location gives residents easy access to the neighborhood’s most popular restaurants and shops. Explore the latest destinations Midtown has to offer when you take a tour of the community.